Depending on the severity, a spinal cord injury can be one of the most harrowing experiences you or your loved one will face. An SCI can cause anything from temporary paralysis to permanent conditions like quadriplegia and puts you at a higher risk for future complications. Since the spinal cord is the major information highway for the body, damage to it often involves emergency treatment by a specialist that is very expensive. 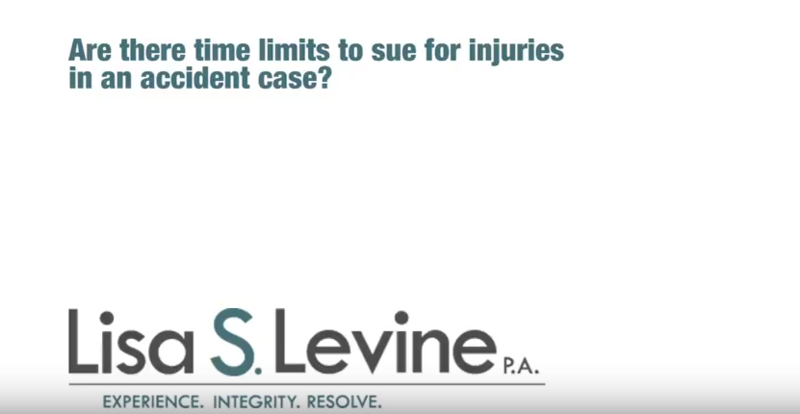 Additionally, ongoing treatment is also usually required with a spinal cord injury – resulting in a significant financial burden; but a Fort Lauderdale spinal cord injury attorney can help. 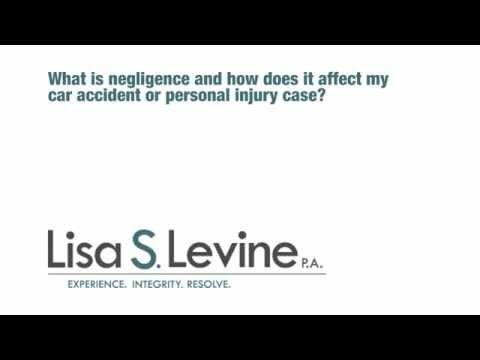 If you or a loved one has suffered a spinal cord injury due to the negligent actions of another individual or business, you should not have to shoulder such a significant financial burden. A skilled and compassionate attorney will be able to fight for maximum compensation in your SCI case so that you don’t have to worry. Lisa Levine of Lisa S. Levine P.A. 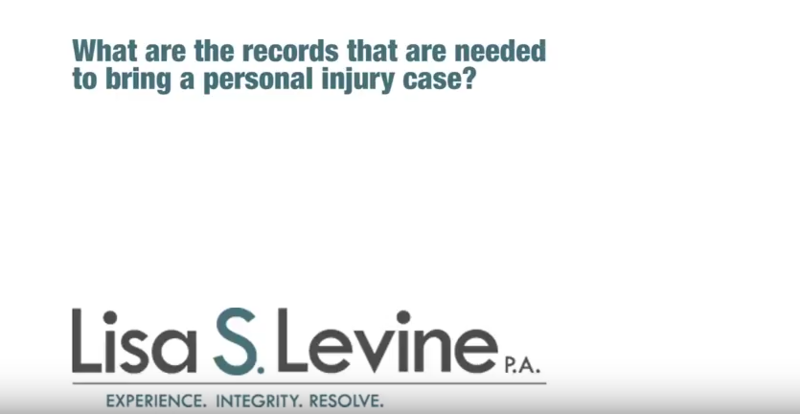 has over 25 years of experience fighting for justice in personal injury cases like yours. 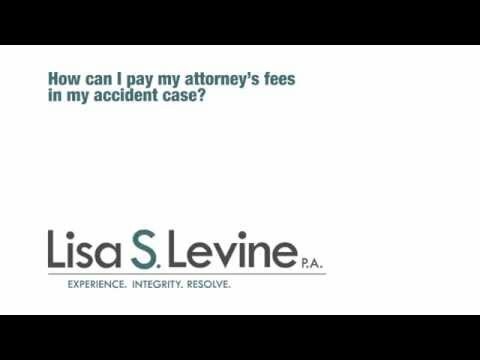 Lisa and her legal team at Lisa S. Levine P.A. are driven by the compassionate motivation to help people in need. 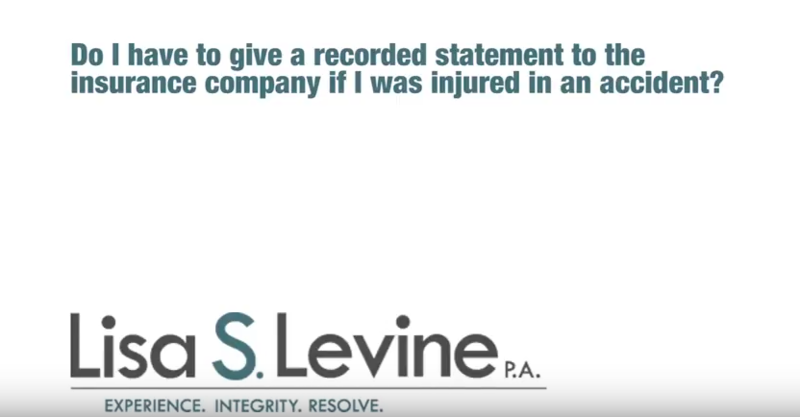 Furthermore, she is highly experienced in personal injury cases involving serious injury and is heavily involved in sharing her knowledge with the legal community on that matter. 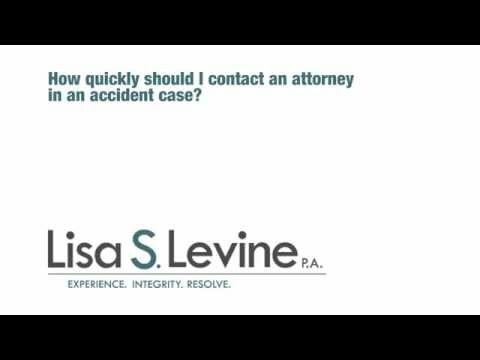 Contact the compassionate spinal cord injury attorneys at Lisa S. Levine P.A. 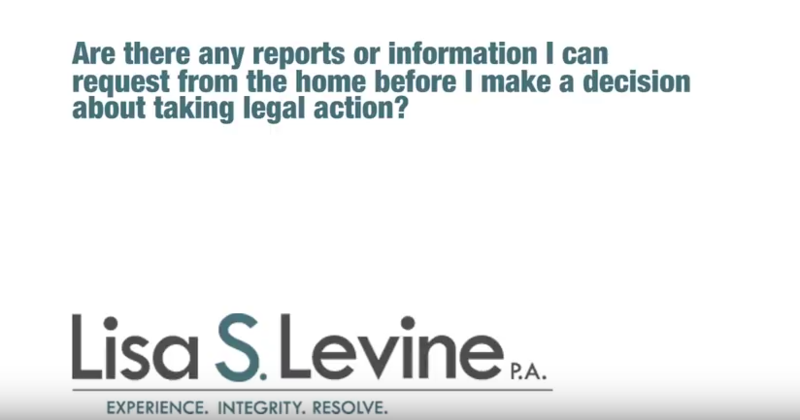 to learn more about your legal options. Your first consultation is free, and we don’t get paid until you do as we operate on a contingency fee basis, so call us at (954) 256-1820 today. What kind of SCI you sustain largely depends on the occurrences, forces, and conditions in and around the accident itself. It is important to remember that a puncture wound does not have to happen for a spinal cord injury to occur. Any amount of pressure or force to the cord itself or to the muscles and bone surrounding it can result in a severe SCI. These injuries can cause anything from temporary or minor motor dysfunction to full-on paralysis in the form of paraplegia, tetraplegia, or quadriplegia. All of them cause tremendous financial and emotional burdens. 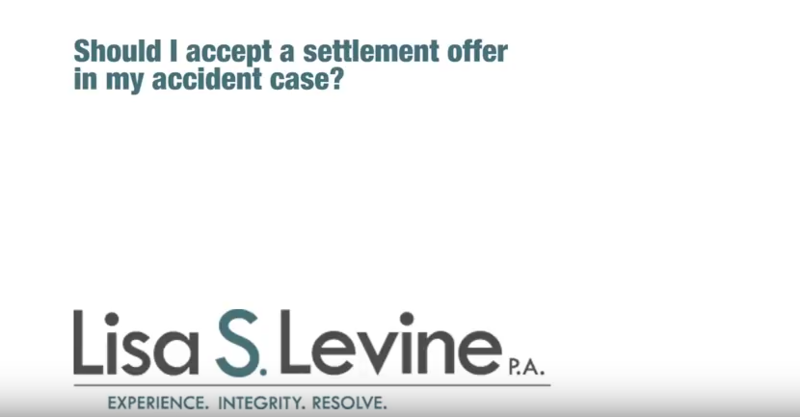 An experienced Broward County personal injury attorney will be able to treat your case with special care and fight hard for the restitution you deserve. These kind of accidents typically involve the most movement of the neck, spine, and spinal cord by sudden forced motion and/or impact. All of these accidents have the potential to be caused by another motorist’s actions as a negligent or reckless driver, or a driver who is under the influence. 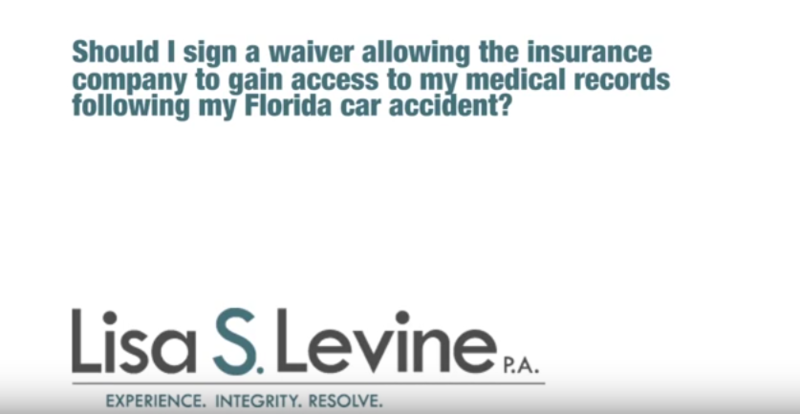 If this is the case for your accident and subsequent SCI, contacting a compassionate, skilled Fort Lauderdale spinal cord injury lawyer could increase your chances for more favorable compensation. Spinal cord injuries are extremely expensive to treat, rehabilitate, and provide ongoing care for – this is especially true if any type of paralysis is involved. The first year, a case of incomplete motor function, paraplegia, or quadriplegia costs in the 100s of thousands of dollars, with high quadriplegia care coming close to one million. In subsequent years, incomplete motor function and paraplegia are in the 10s of thousands, low quadriplegia is in the $50,000 range, and high quadriplegia still comes out in the 100s of thousands. 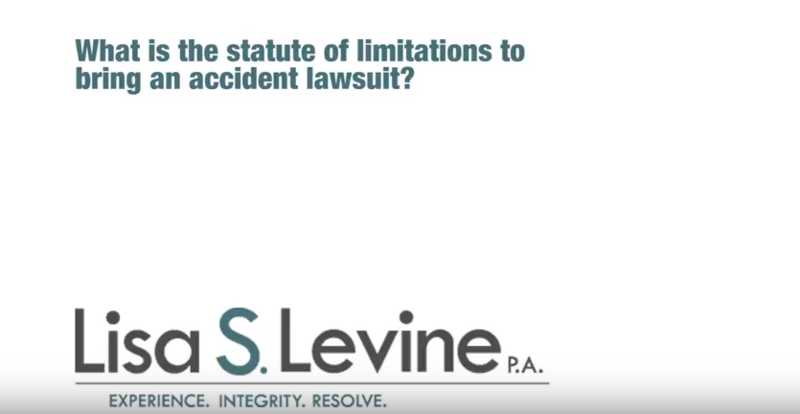 All of these are recoverable damages in the case of the injured person under Florida law. The person may also be able to pursue punitive damages like pain and suffering depending on his or her case. 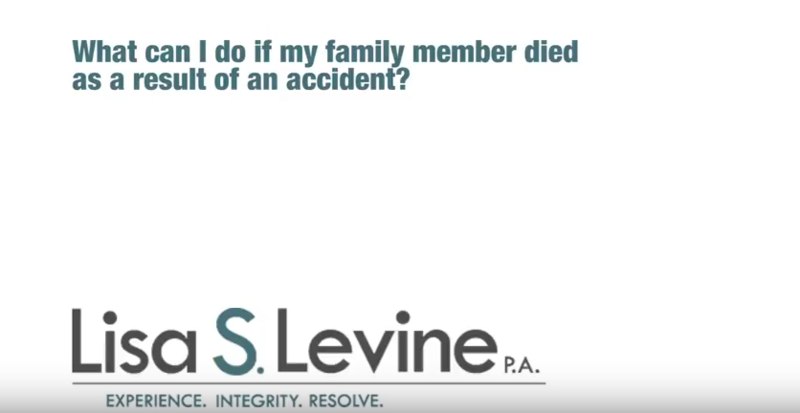 Additionally, the injured person’s spouse or other close loved one may also be able to pursue damages like loss of intimacy, loss of consortium, and loss of household services. An experienced spinal cord injury attorney will be able to guide you through the process and fight for appropriate damages in your case. If you or a loved one have suffered a spinal cord injury due to the fault of another, you have suffered enough. The compassionate legal team at Lisa S. Levine P.A. will fight for the financial restitution you deserve, and won’t request payment until you get yours. 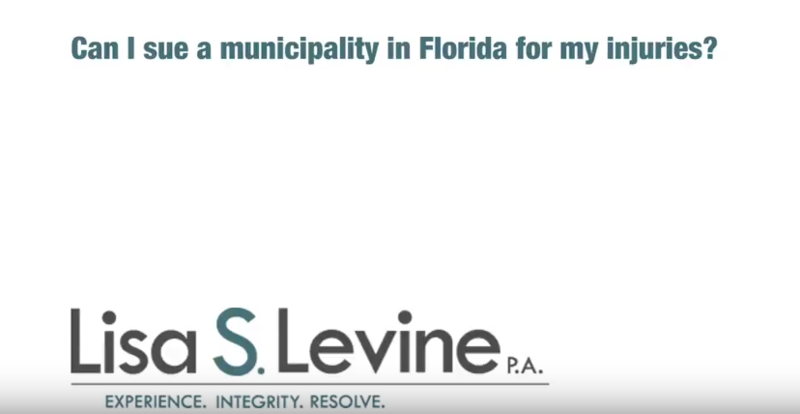 We’re proud to serve the areas of Fort Lauderdale, West Palm Beach, Boca Raton, Jupiter, Aventura, Coral Gables, Hollywood, and Sunrise, so call (954) 256-1820 to schedule your free and honest initial consultation today.